Making sure that your manly beards looks at its best is important and to make it look that way you need the proper tools as it will never look groomed unless you actually do it. You are aware that there are a lot of ways to groom your beard with a wide variety of beard care products but if your beard is slightly longer you will need a beard brush. Lucky for you, CanYouHandlebar has just the right product for you: the CanYouHandlebar Beard Oil Brush. This beard brush was specifically designed so it could work with both Beard Dry Oils and as well as traditional ones. 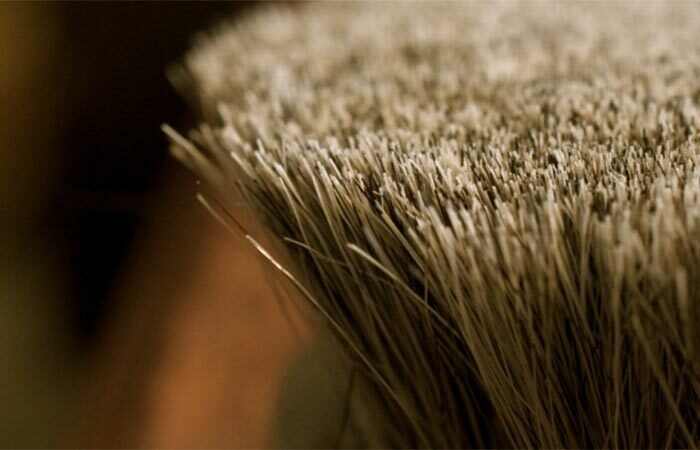 The base of this brush is made of wood and the bristles are genuine horse hair. These bristles can penetrate most beards and will provide you with a gentle massage while making sure that the oil is spread evenly throughout the beard. 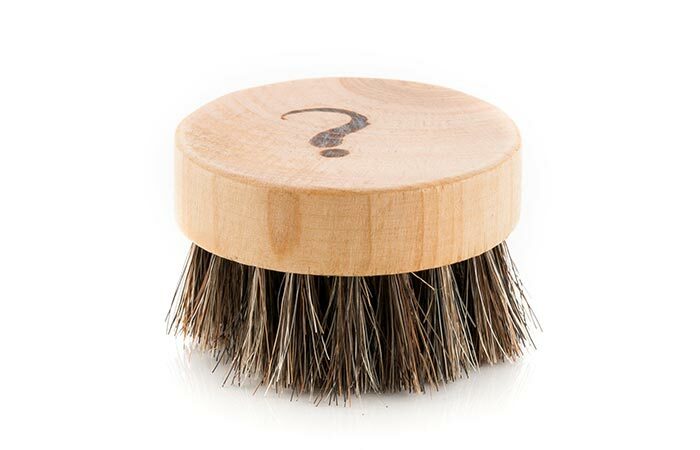 In order to use this brush, open your beard dry oil and gently twist your brush on it a quarter turn. If you are using regular beard oil just add a small dollop of oil on the center of the brush. Start brushing down from one side of the beard and continue moving to the middle and the other side. After you are done with the brushing, your beard will look nicely groomed. In case you don’t own any beard dry oils in your collection of beard care supplies but would like to check them out then CanYouHandlebar has the right stuff for you, again. 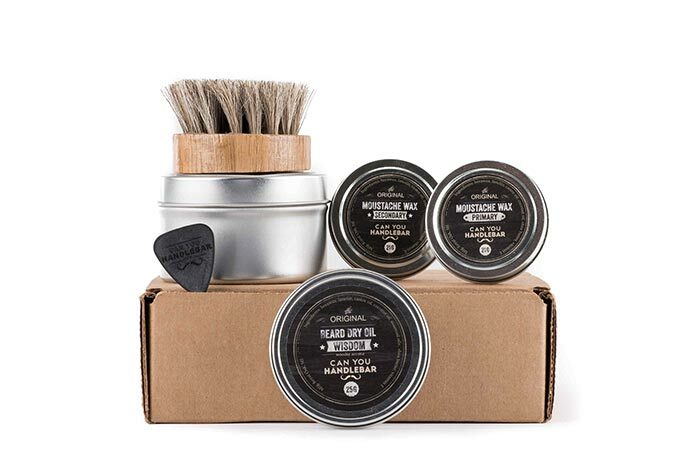 The CanYouHandlebar Beard Care Basic Kit has everything you need to get your grooming going, a Beard Dry Oil can, 2 Mustache Waxes and a Beard Oil Brush. After you start using your beard brush, don’t get upset if the wood changes color, as it is normal for wood to absorb the oil you are using. It is also known that when natural hairs are used in a brush that they might fall out from time to time so don’t freak out if this happens. Your beard deserves the best possible care available so don’t just grow it and not groom it. Get yourself a Beard Oil Brush and make your beard look better than ever.